Mandarin Oriental Tokyo. Beautiful Place. Highly recommend. 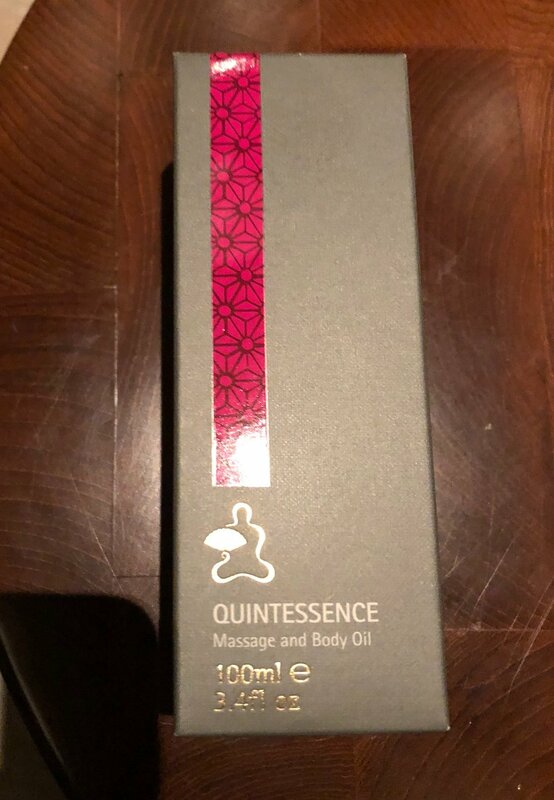 Had a great 1 hour massage, love their body and massage oil Quintessence. Has a beautiful smell. This Spa is amazing. There is a massage pool and sauna with a breathtaking view over Tokyo. After my Spa Journey got some green tea with a scoop of vanilla ice cream and strawberries enjoying the view.